No inspiration for a nice Christmas gift? Are you spending too much time pondering which Christmas gifts to buy? Or worse, are you in charge of organising the family Christmas dinner and do you have no idea where to start? PIET moodshop loves to share tips and tricks to impress your guests during the holiday season! Here are some perfect gift tips "for her". Most of you by now know that women love pastels. 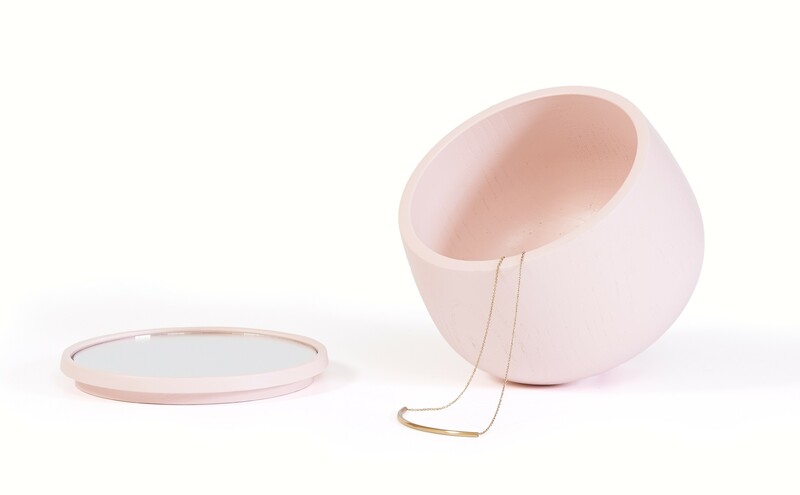 These pastel-hued ash storage boxes resemble an old-fashioned spinning top but are actually perfect for storing jewellery and make-up. The nice thing about this gift is that the lid contains a mirror so you can check your make-up or see if you are wearing the right earrings. The perfect must-have for your vanity. 2. 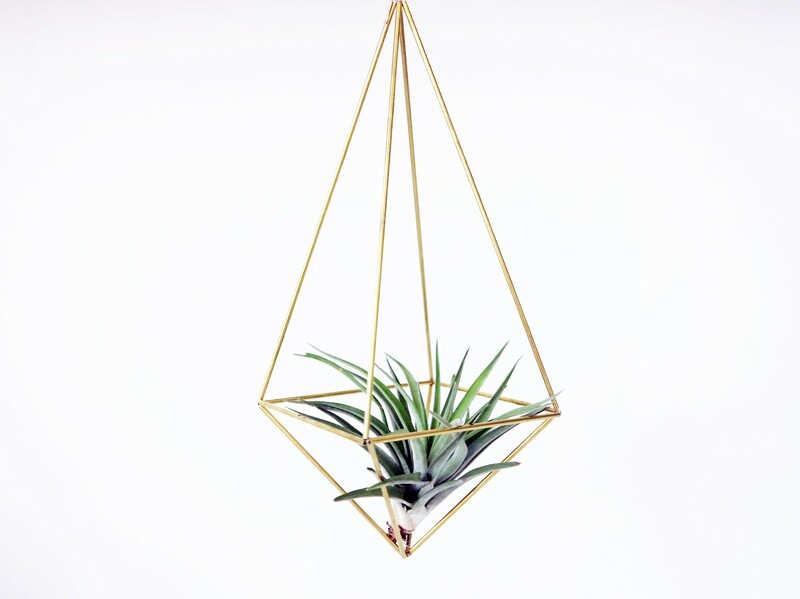 Add some greenery to your house! If you like subtle green accents around the house, then you may have already listened to our tip about succulents and mini cacti. But now we also have a third alternative: the airplant is prickly, original and requires neither container, nor soil. And naturally hip plants come with a hip and trendy flower container. Meet himmeli, small geometric mobiles that are designed in Finland. They are the perfect floating holders for your plants, because they always get light and air, regardless of where you choose to put them. The Belgian designer Helen Blanchaert makes "all kinds of things". Including this fun, illustrated porcelain. 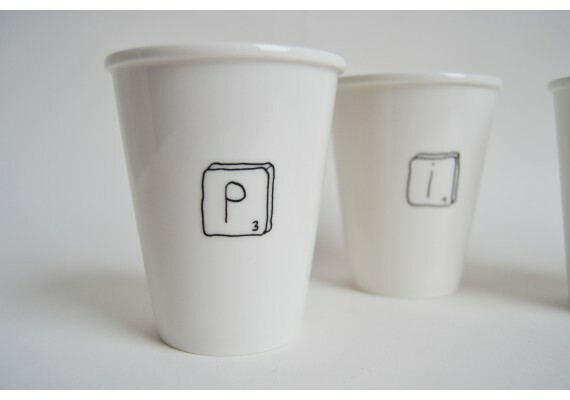 She designed these original scrabble mugs for PIET moodshop. Why not give your mum an M and your sister an S? Scrabble mugs by Helen B. 13 euros. 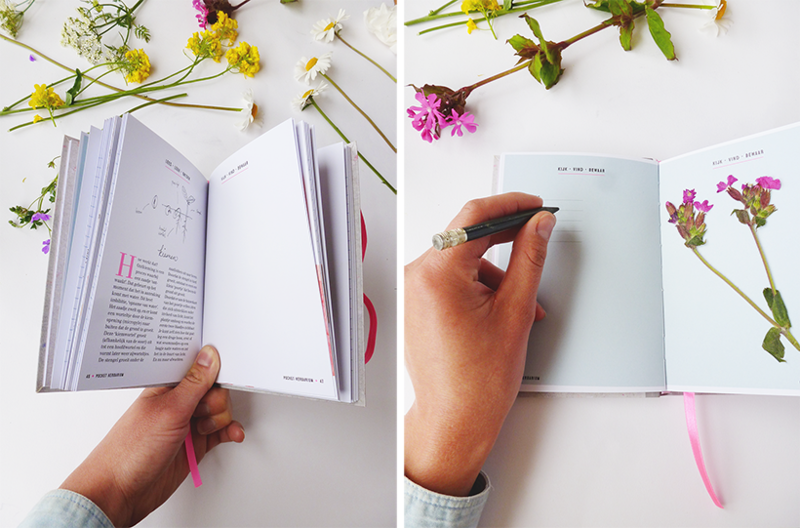 A book in which you can preserve your ideas, notes and flowers? It actually exists! This stunning Pocket Herbarium was designed by Saskia de Valk and Maartje van den Noort. You can paste the leaves and flowers you find during your walks in the city and the countryside in this book. They have also included information about the top ten wild flowers and plants in the city, inspiration and space for short poems and musings as a fun extra. Michelin-starred chefs use his Stockmans-blue porcelain to set their tables and the Genk-based artist Piet Stockmans also has an excellent reputation as a ceramic artist. 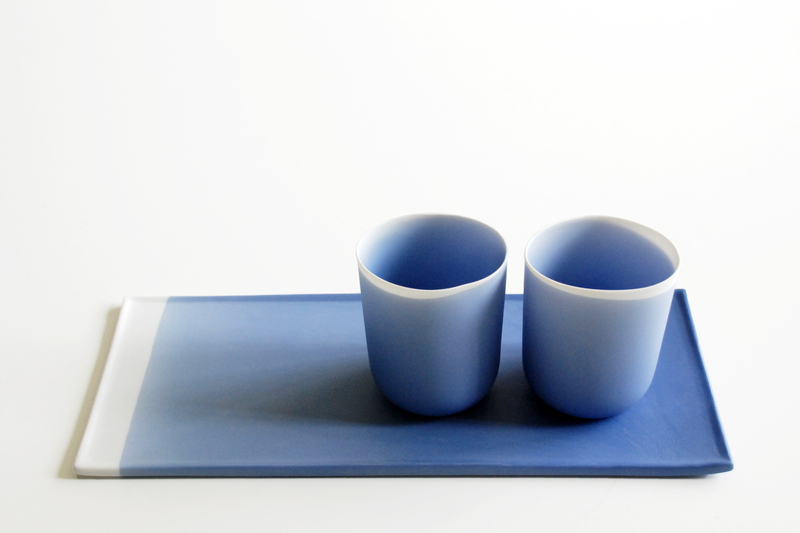 He recently turned 75, which is why he designed this special set of blue Niessing beakers. The matching La Mer plate is also a popular gift for under the Christmas tree. Niessing Beakers by Piet Stockmans. 59.50 euros.